Give your home or office a 60 minute make-over! Find your style and introduce more art into your life! Do you love interior design but need inspiration and help to decide what suits your home and lifestyle best? 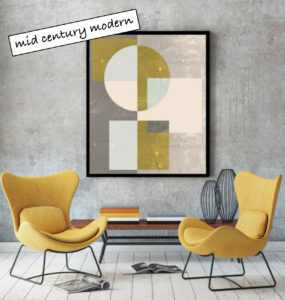 Urban Modern / Industrial / Bohemian / Shabby Chic/Vintage / Mid-Century Modern / Coastal / Scandinavian – can you identify your style? 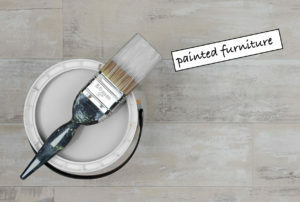 Book our 60 minute makeover and we will come to you, in your home or office, and find out your interests, your taste, loves and hates, what you already have, what you would like to achieve and your budget. Just a few changes can turn it into your dream home! Just one wall can transform a room. It just takes a little courage and vision. 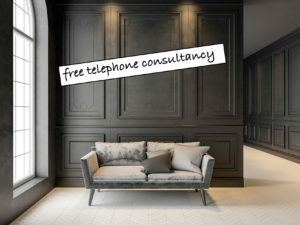 Step 1 – Free telephone consultation, with no obligation. Step 2 – Online payment – from just £80*, in advance. Step 3 – 60 minute on-site review, fact-finding and brainstorming. Establishing budget and agreeing the brief. 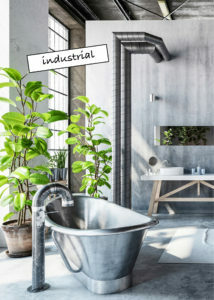 Step 4 – An estimate and recommendations will be supplied for a bespoke scheme, with initial ideas for further discussion, for up to two spaces* in your home or office, within your agreed budget. 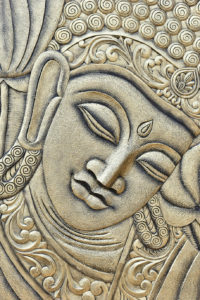 This may include original art, framed prints, hand-painted or wallpaper murals, colour schemes, accessories, painted furniture, decoupage, plants and outside spaces. The estimate will allow for any necessary visuals and development stages and sourcing for each space, up to agreement on the final choices, plus cost to purchase or hire imagery or artwork, all production/print costs and installation if required. Please see ‘how to prepare’ page for office art consultancy. Make contact now to arrange a call.